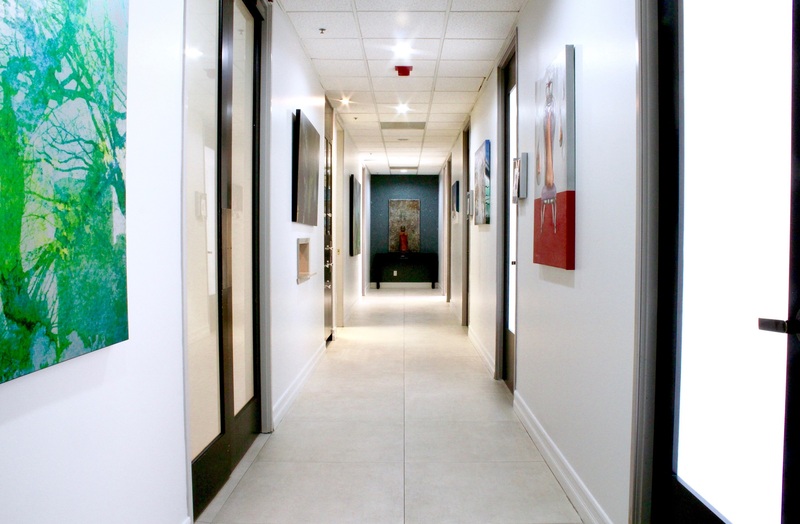 The Outpatient Surgery Center of Beverly Hills, LLC (OSCBH) is located in the famed Golden Triangle in Beverly Hills, California. 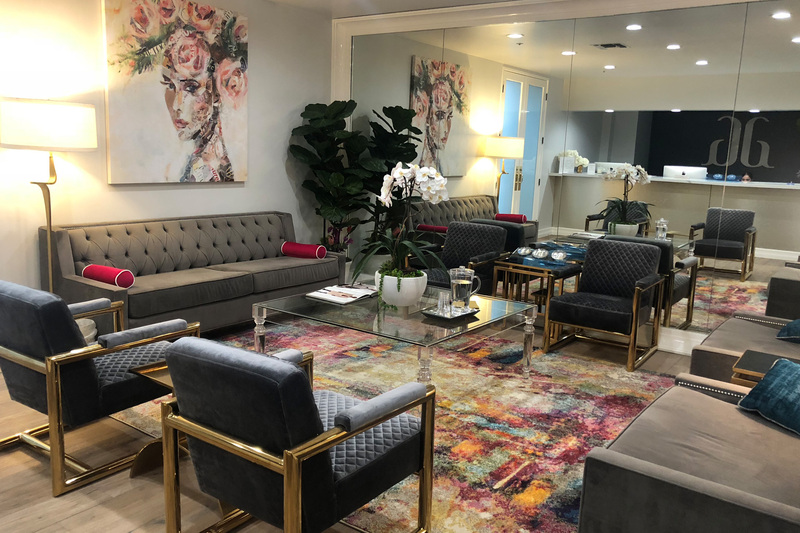 Dr. Ashkan Ghavami serves as its medical director and has recently overseen its complete renovation into a luxury boutique surgery center with state of the art facilities and equipment. 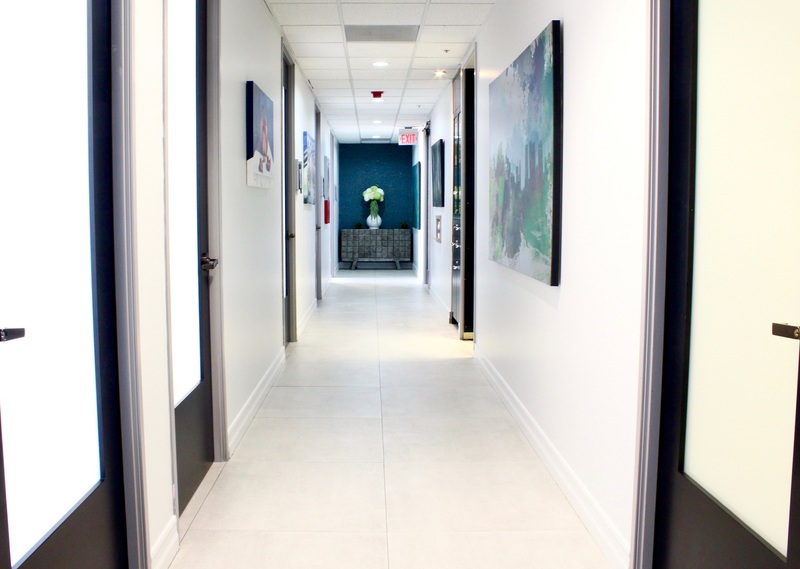 It was once named the Plastic Surgery Medical Group of Beverly Hills, previously owned by Dr. Peter Giocabazzi, and where world renowned celebrity plastic surgeon Dr. Ashley Franklin performed surgery on many famous faces, such as Ann-Margaret, John Wayne and Phyllis Diller to name a few. 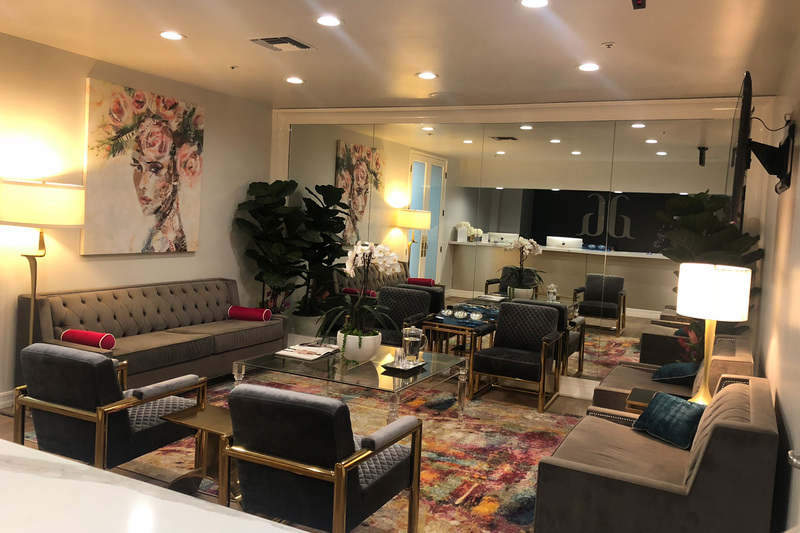 The history of the now-named OSCBH is rich in old Hollywood and all the cachet that Beverly Hills has long been known for in aesthetic plastic surgery. 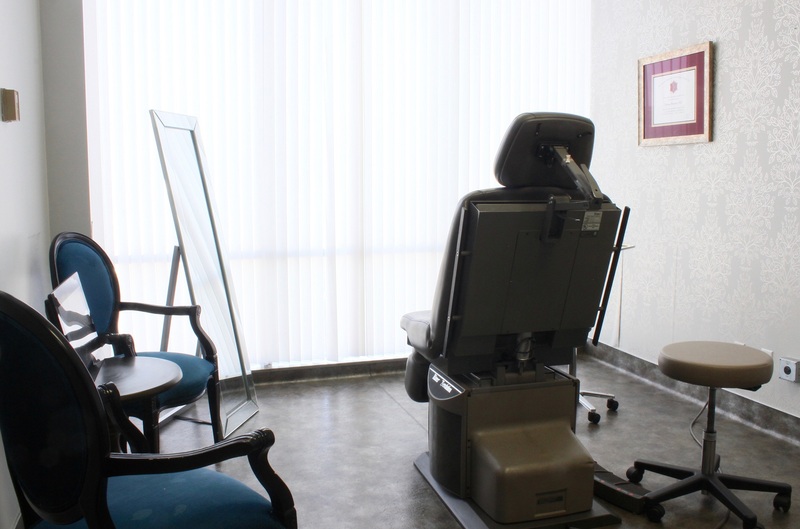 Our surgery center continues that proud tradition and remains a private location where patients from all walks of life and from all over the globe come to. Currently, numerous surgeons utilize and trust in OSCBH to serve their patients with a caring and family like approach to surgical treatments. 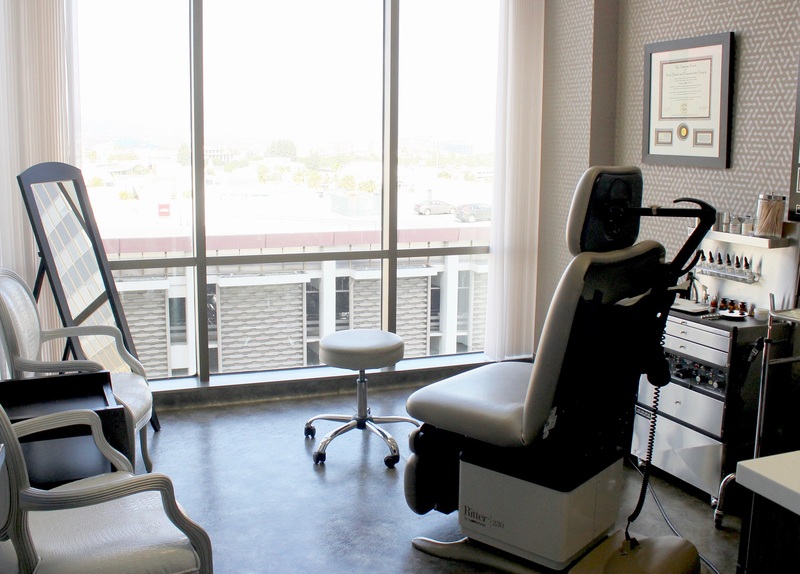 Los Angeles and plastic surgery have long been intimately linked and numerous plastic surgeons have seen Beverly Hills as the epicenter. 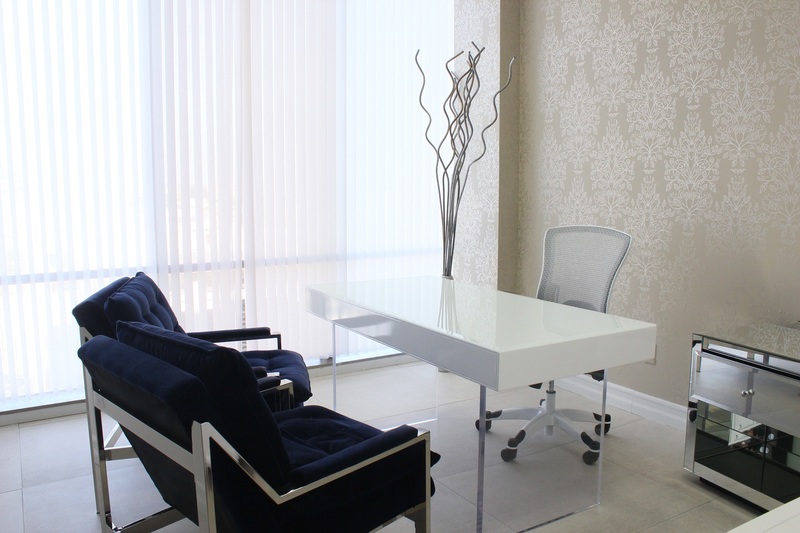 With Dr. Franklin Ashley and Giocabazzi and now Dr. Ghavami, OSCBH will continue serving our patients with the utmost attention and advanced pre-surgical, surgical, and post-operative care. In 1980 the New York Times ranked Dr. Franklin among the wealthiest and best-known plastic surgeons in the world. 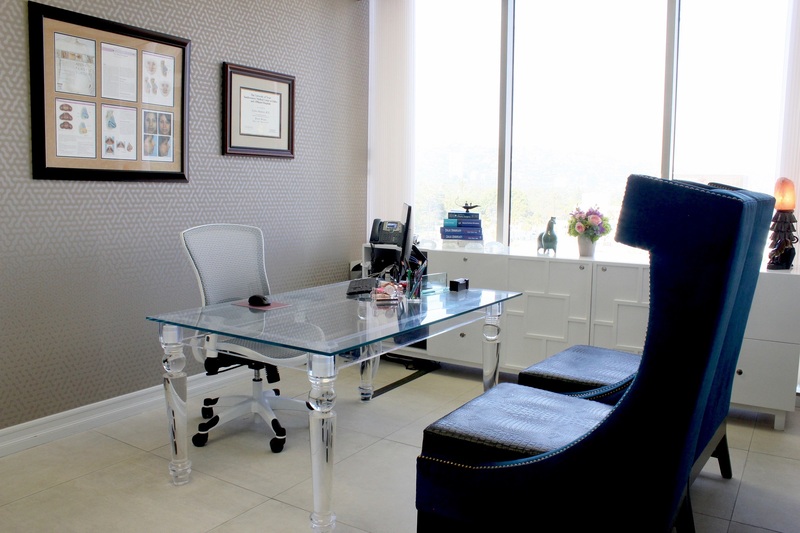 OPSC BH was first opened as “Plastic Surgery Medical Group of Beverly Hills” in February 1980. 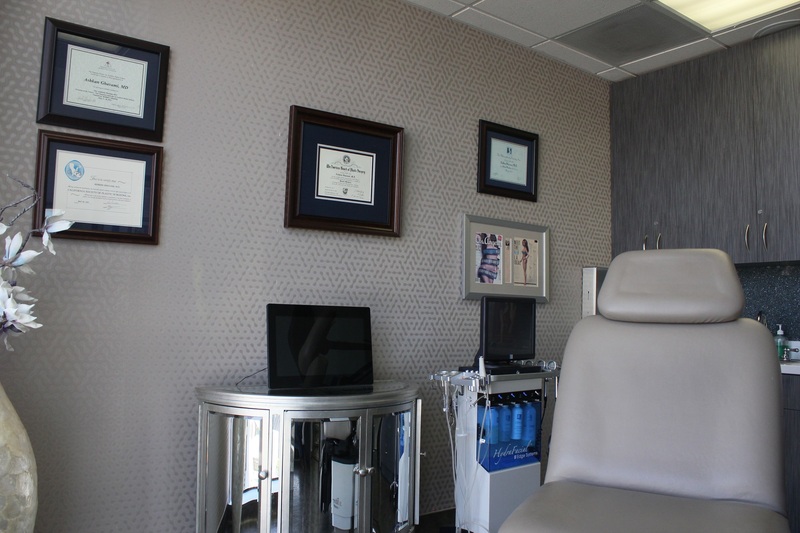 Dr Peter Giocabazzi who continues to operate at this famed location, had been with Dr. Ashley during my residency and assisted him on occasion after he entered private practice. 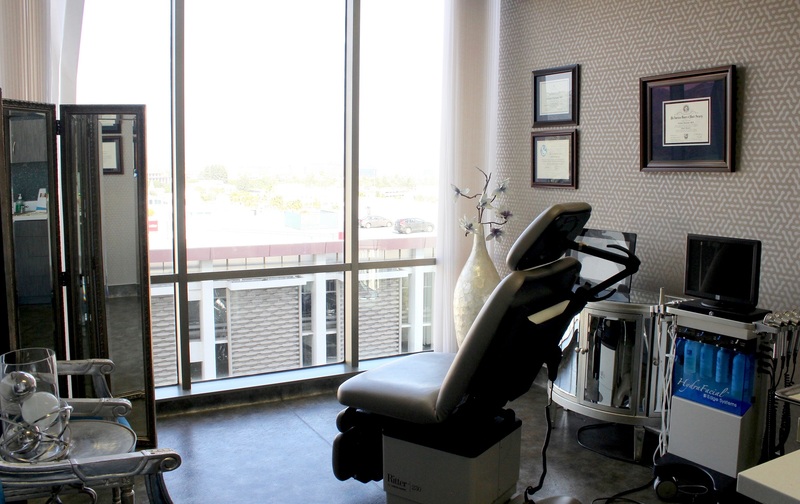 We respect the privacy of our patients who travel from near and far. There is a private entrance for the most discerning patients. For more information or for a private tour, please contact our staff to assist you at (310) 275-1959. Most PPO insurance plans are accepted.